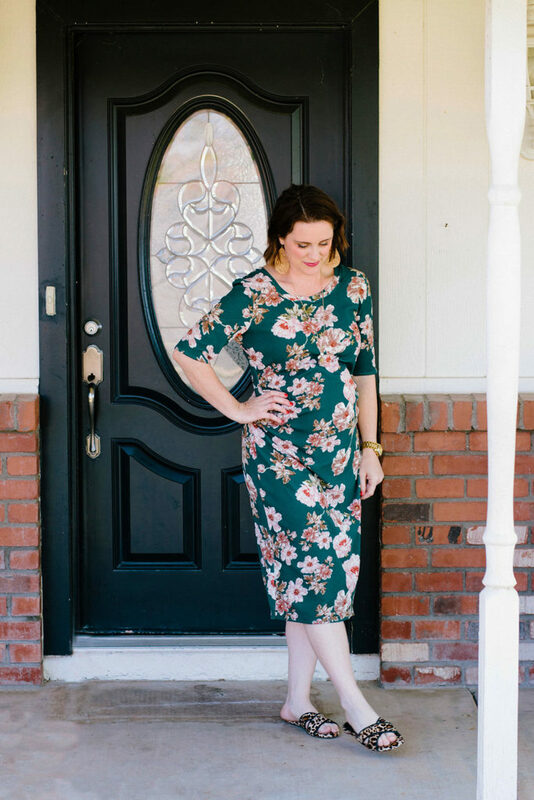 Styling the Agnes Dress: Three Ways! 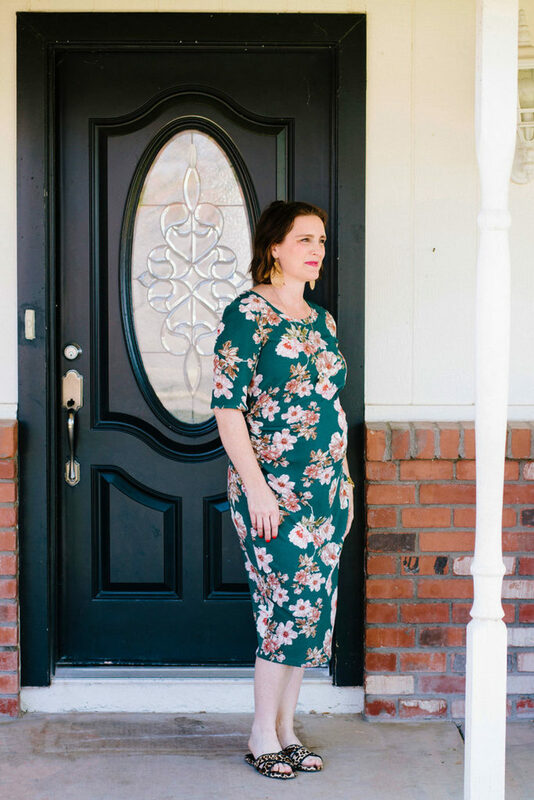 The Agnes dress from Tilly and the Buttons is such a classic and comfortable silhouette for maternity wear; I was just itching with excitement to sew it up! The construction for this dress and top is easy peasy. I talk a little more about the process as well as the fit on my blog here. 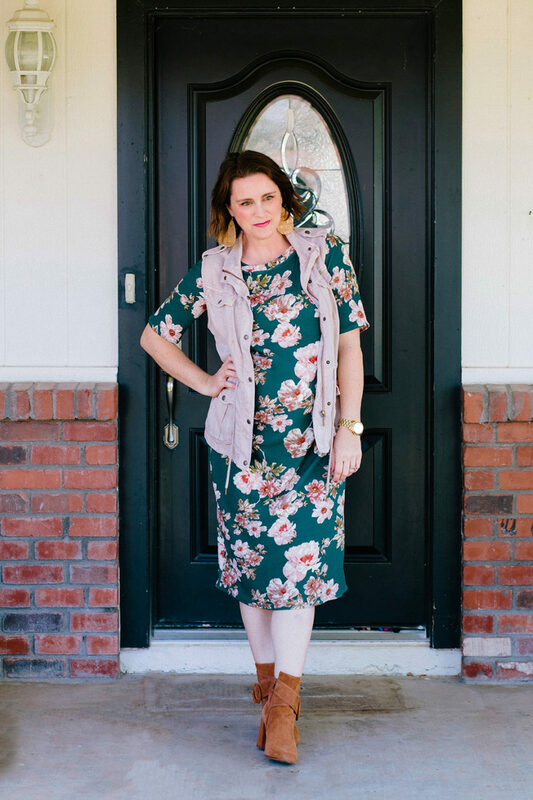 But today I’m going to show you 3 super simple ways to style this versatile dress so that you can get the most wear out of it as possible! 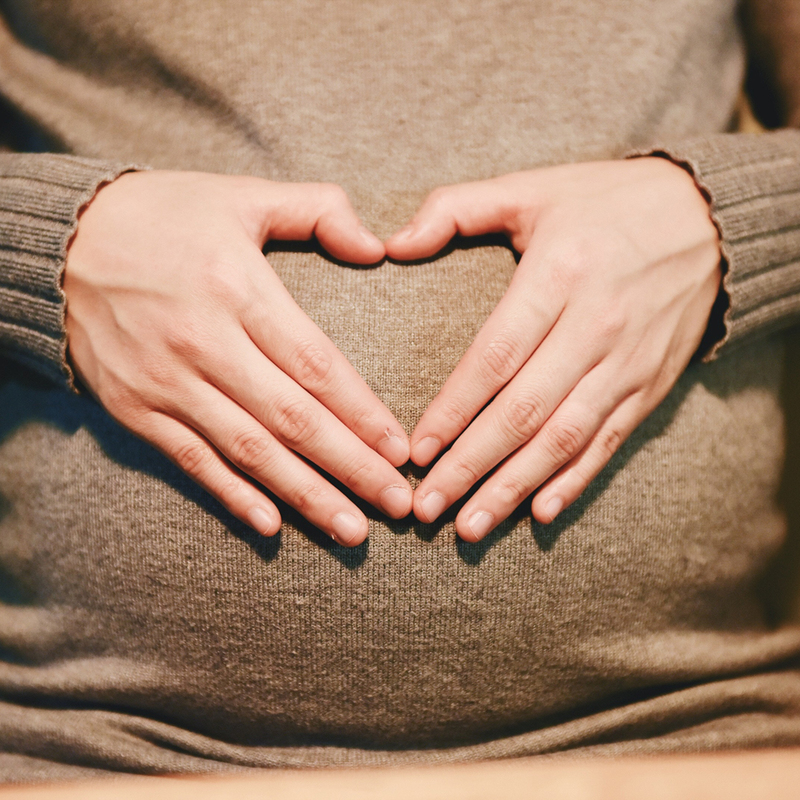 I love dresses and tops that highlight my bump, especially once the belly starts looking cute and less squishy. I’m 26 weeks in these pictures and felt like I was just starting to really fill out my maternity clothes. And this dress will most definitely make it all the way to the end, which is great because I LOVE it! Adjustments: I originally cut and sewed a size 5 in accordance with my current measurements but then took it in considerably. I recommend using pre-pregnancy measurements to determine size on this one. 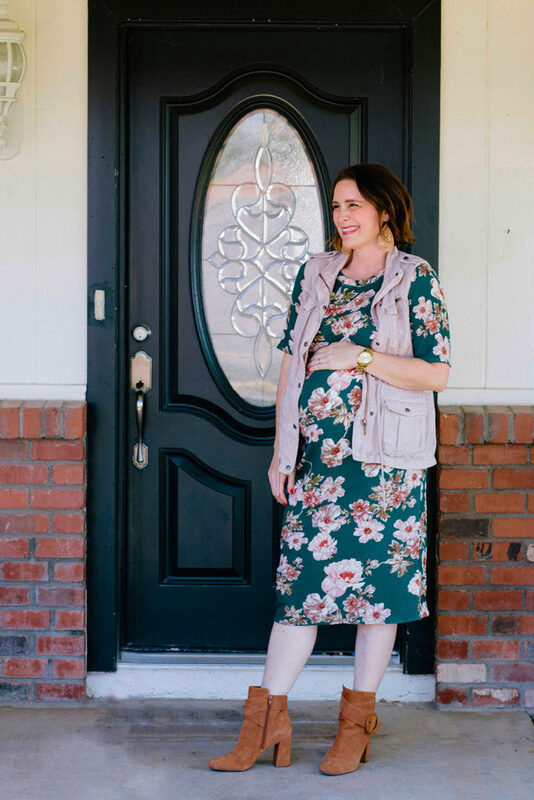 My favorite way to wear a comfy, cute knit dress during pregnancy is simply with a statement necklace and fun shoes! I live in Arizona so these leopard print slides are appropriate pretty much year round, but some casual booties and a cozy cardigan would be great substitutes for cool weather. And while I generally go for solid colored maternity clothes in order to get the most versatility out of them, this floral print (from Finch Fabrics) in my stash was just begging to be made into something fun so I went for it. I’m so glad I did because it’s SO much more fun than plain black or another solid color and it’s even surprisingly easy to mix and match with outerwear and accessories. See below! 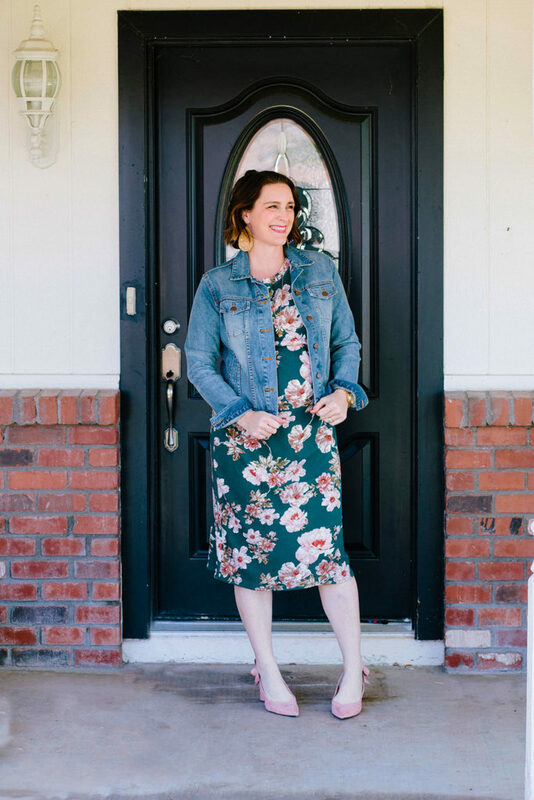 Jean jackets are one of the easiest outerwear pieces to throw over any outfit and I absolutely LOVE one over this Agnes dress! It elevated the dress a bit without being fussy. I also paired this look with some pale pink block heels which I would totally wear to dinner with the hubs or even to church. This look feels casual and comfy but nice enough to look like I put some effort in. And if something isn’t comfortable during pregnancy, are you even gonna put it on?? If you’re working in an office right up until baby time, it can be REALLY hard to keep up the motivation to get dressed, especially in something work appropriate! 1. It makes it so you can basically wear the same outfit over and over but people don’t notice because you change out the piece on top! 2. 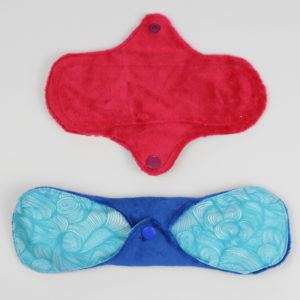 They help hide the lumps and bumps that come with an ever-expanding body. If you’re not quite comfortable with figure-hugging dresses, this is your solution. I paired this cute blush vest with some classy cognac colored booties and this might be my favorite look for this dress! BONUS: the booties are from Naturalizer so they’re heels that are actually comfortable enough to wear during the 3rd trimester. So what do you guys think? Would you wear any of these looks with your Agnes dress or top? 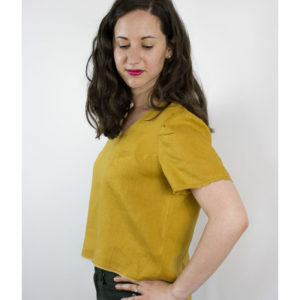 Bonnie is the blogger and designer behind Bonnie and Blithe where she shares motherhood musings, realistic fashion inspiration and sewing DIY’s. She’s also a homeschooling mom to 8 kids with another baby boy on the way. Bonnie is intimately familiar with chaos and talks about finding the joy in motherhood as a co-host on the podcast Outnumbered.